The LEGO Star Wars series is now looking to tackle The Force Awakens storyline! 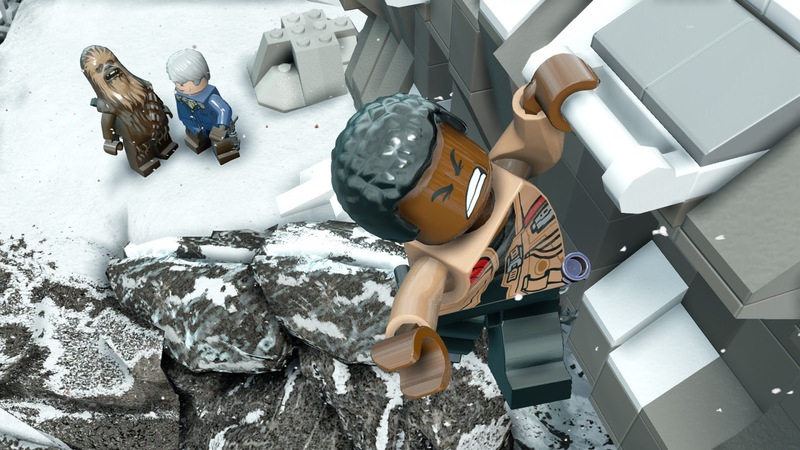 Will you become the jedi that everyone is waiting for a be reduced to a pile of bricks!? Okay so here’s the thing with Lego Video Games, I secretly enjoy them. Coupled with the childish humour, their ability to stay true to the source material makes for an enjoyable casual gaming experience. I also enjoy how the developers come up with ways to implement the Lego into these fictional worlds almost seamlessly making for a fun and varied gameplay experience without having to worry too much about the narrative as that has already been provided. In this respect The Force Awakens is a bundle of joy aimed at a younger audience whilst retaining the mature storylines that millions of adults around the world have come to appreciate. As it follows the events of the story, we won’t be diving too deep for fear of spoilers, but for those of us who have seen the movie, expect an almost identical adventure re-told in the Lego universe with a little more insight into the back story’s of the characters. 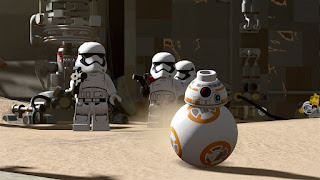 For those who have not previously played a Lego game, you are basically given control of some characters, usually dependant on the part of the story you’re currently on, that you can switch between in order to progress. Each character has a different ability and some of these are required in order to complete puzzles and finish a level. There are many collectibles in the game including gold bricks, extra characters and ‘Mini Kits’ which can be used to make vehicles. As you do not have access to all of the characters from the very beginning, back tracking is essential in order to build your collection. Despite it being a ‘blocky’ interpretation of the game, the game looks very good with a mixture of realistic and Lego textures. Sound quality is also very good and many of the soundtracks and ambience are pulled straight out of the movie. The voice actors also do a good job of imitating the original cast. There are unfortunately a few niggles, the camera can be unpredictable at times as it switches between full 3d control and fixed locations often, especially when puzzle solving. This can make progressing through the game a little tricky, especially when you can’t see what you’re doing. There are also a few stability issues that need to be ironed out, every time I tried to access the extras through the character switcher, the game crashed and resulted in me having to restart from a previous checkpoint. The game is also limited to local multiplayer, where each player wrestles to gain control of the camera in order to progress. 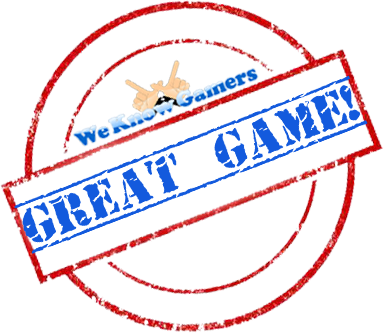 In conclusion, the Lego games aren’t really for those seeking a more mature experience, they’re best thought of as a translation for children, so that younger audiences can enjoy the things adults can with a thick layer of fun masking any adult themes. 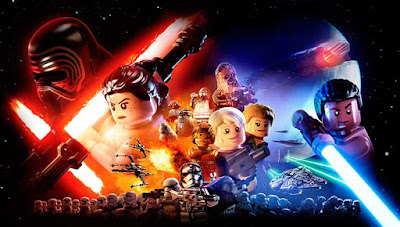 As a gameplay experience, I may recommend it to anyone who is a fan of the Lego/Star Wars series, simply due to the lighthearted nature of the game.